I love mixing lip products to come up with a custom shade. Sometimes, one lipstick just isn’t enough and that’s when I like to make myself a lipstick cocktail. A lip cocktail I’ve made many times over the last couple months features MAC Chicory, Stila Bellissima, and LA Splash Latte Confession. MAC Chicory is a lip liner that’s a burnt orange/brown shade. Stila Bellissima is a pale peachy pink liquid lipstick. I’ve done a review on the Stila liquid lipsticks and give more of an in depth look at each shade I own. 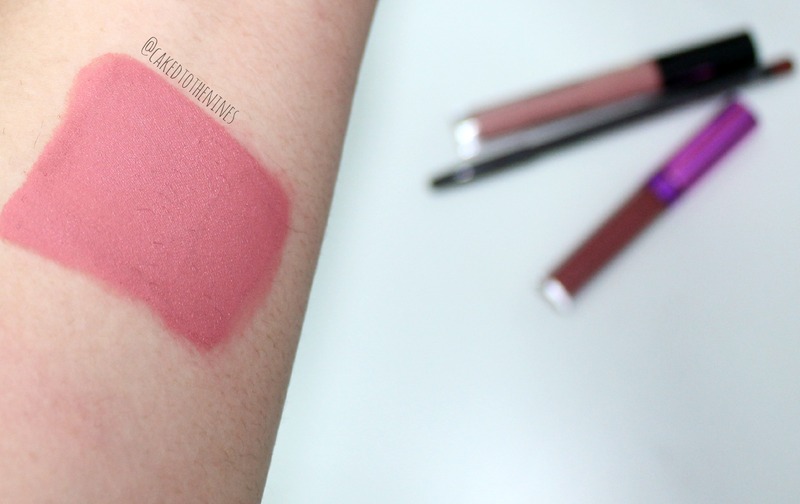 LA Splash Latte Confession is another liquid lipstick that is the perfect pink/brown marsala shade. 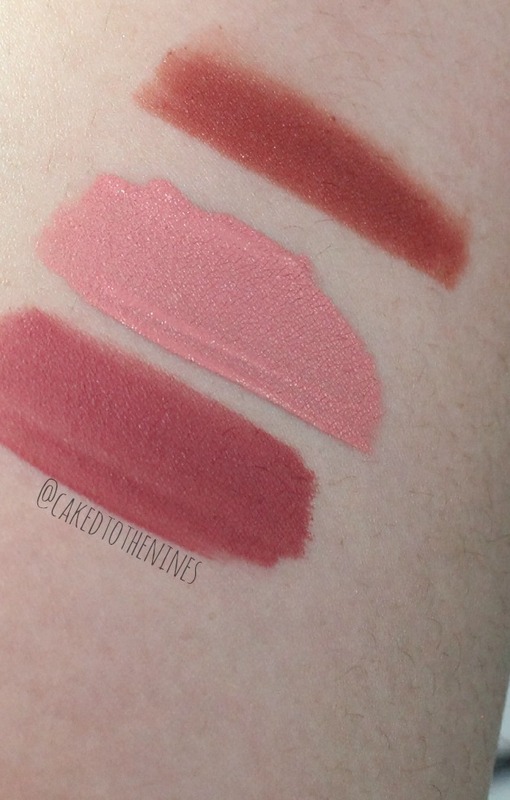 I love all three of these lip products on their own, but when combined, they create a beautiful medium pink shade that’s great for everyday. The great thing is that you can always add more of one shade depending on what you prefer. 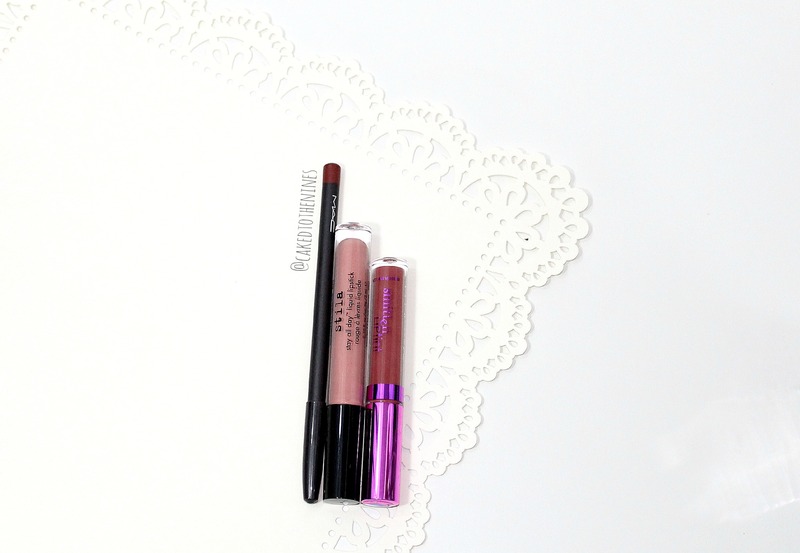 MAC Chicory lip pencil, Stila Bellissima liquid lipstick, and LA Splash Latte Confession liquid lipstick combined. What lip products do you like to layer? Let me know in the comments below and don’t forget to subscribe for more!